Showing results by narrator "Susanna Kay"
Go paperless! 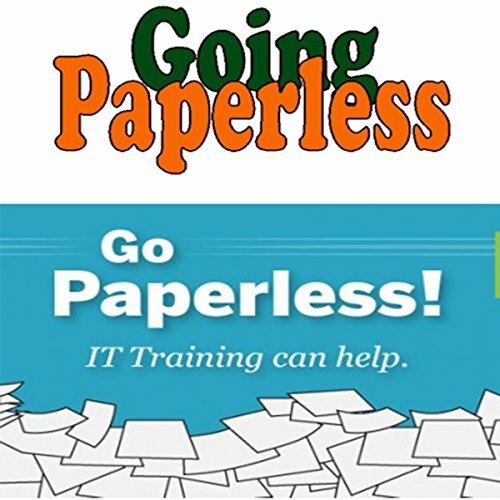 Reduce your paper use and make sure all of the information you need is immediately available via a smartphone, tablet, or desktop computer. Outlines new ways of thinking about the information you print and save, shows how to handle papers until they are scanned, and introduces the software and apps you can use to manage your information and keep it secure. In the war for talent, it's important to create an effective recruiting strategy. It begins with knowing where to find or "source" the best possible candidates. You need to proactively identify and attract top talent, so that when a position becomes available, you have developed a pipeline of qualified candidates. Learn the meaning of talent sourcing and how to create and implement a winning sourcing strategy.